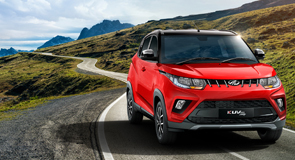 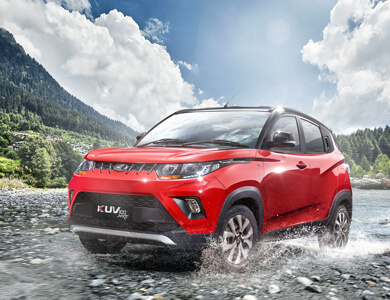 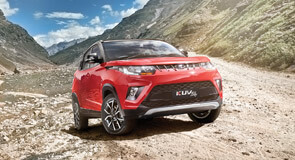 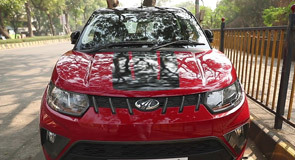 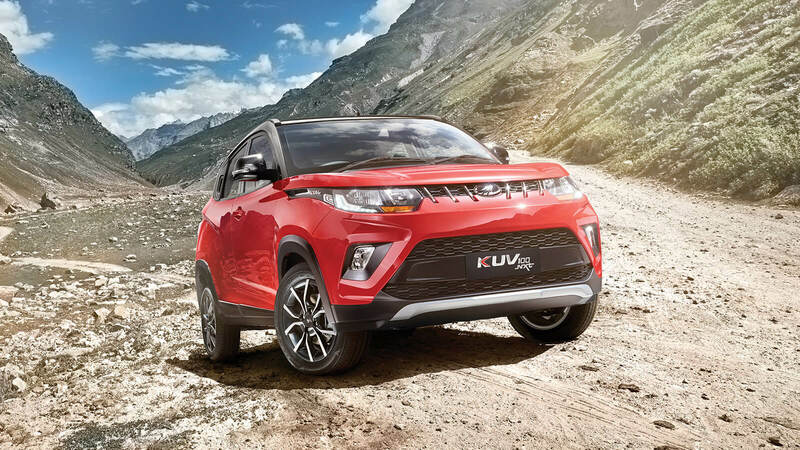 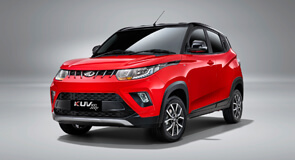 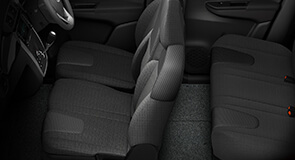 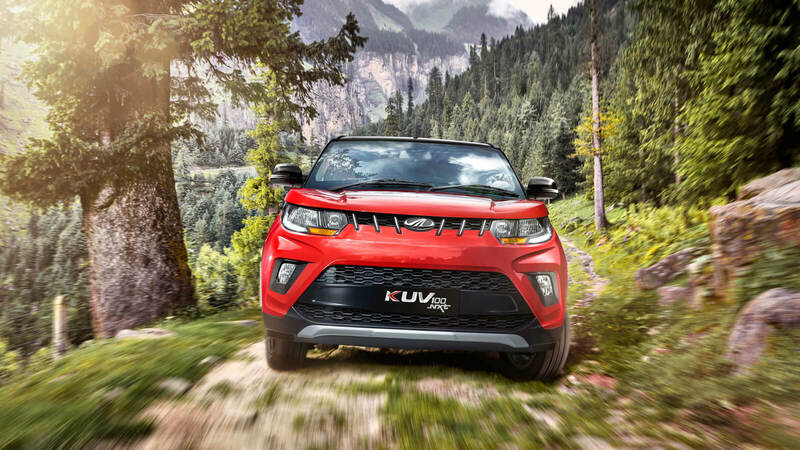 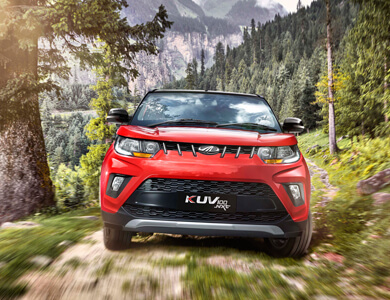 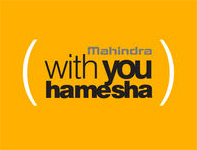 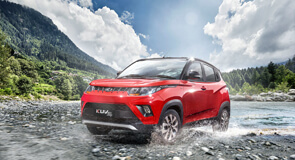 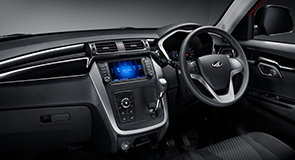 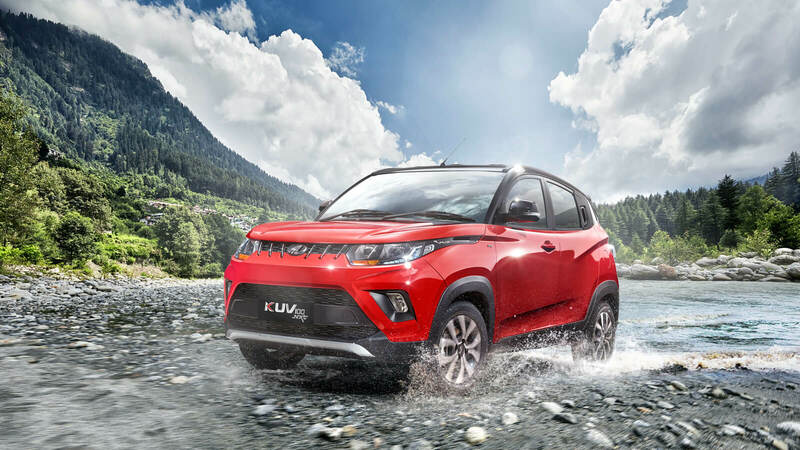 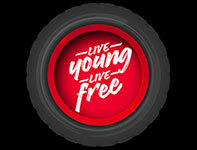 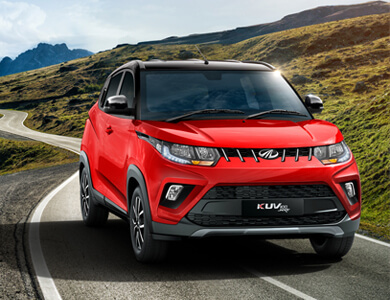 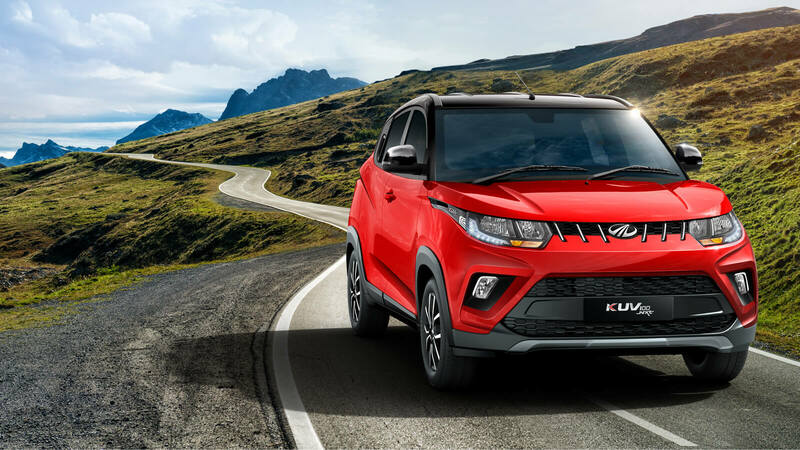 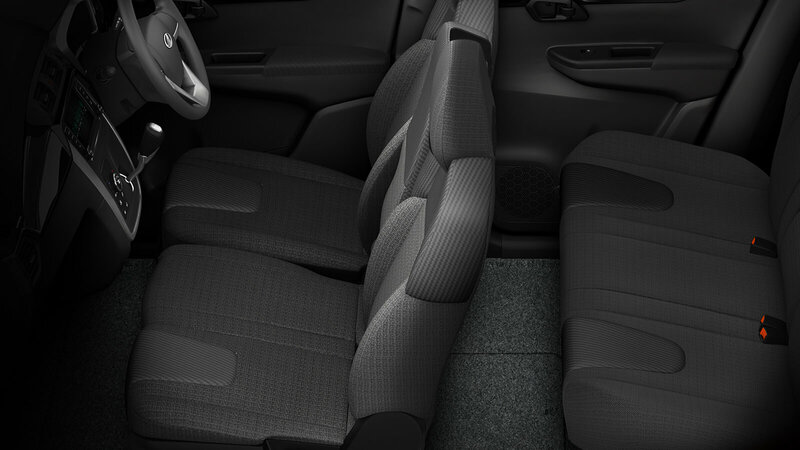 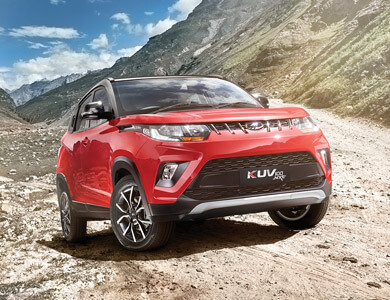 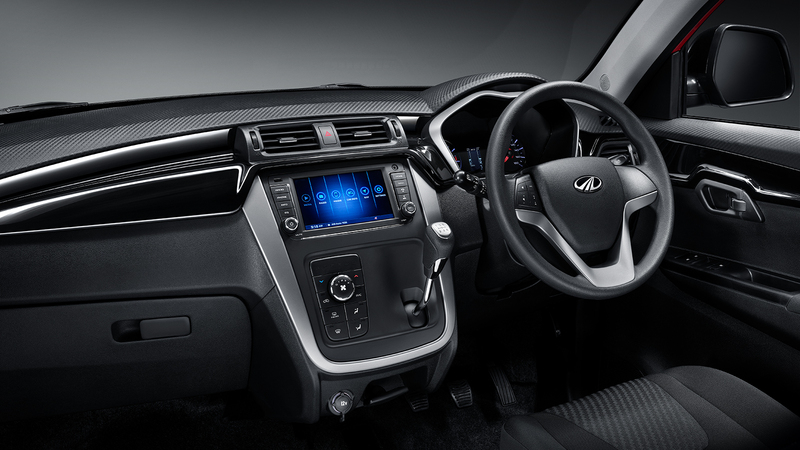 The New Mahindra KUV100 NXT – IT CAN IF YOU CAN! 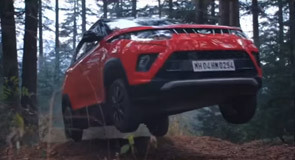 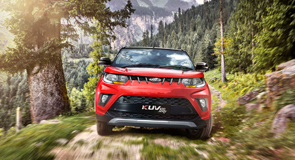 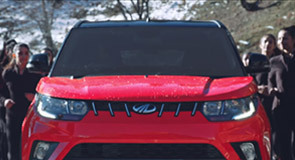 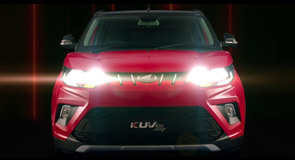 The New Mahindra KUV100 NXT TV Ad – IT CAN IF YOU CAN! 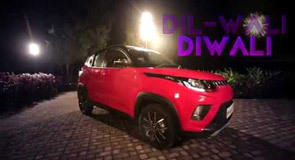 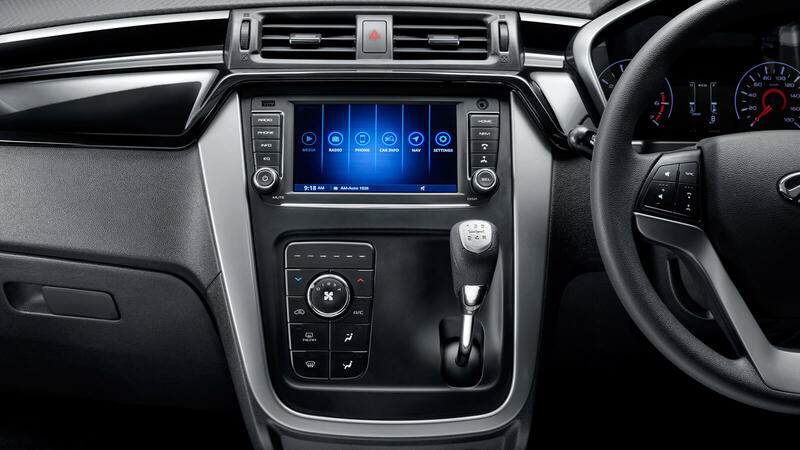 Shankar Mahadevan surprises his family with a New KUV100 NXT! 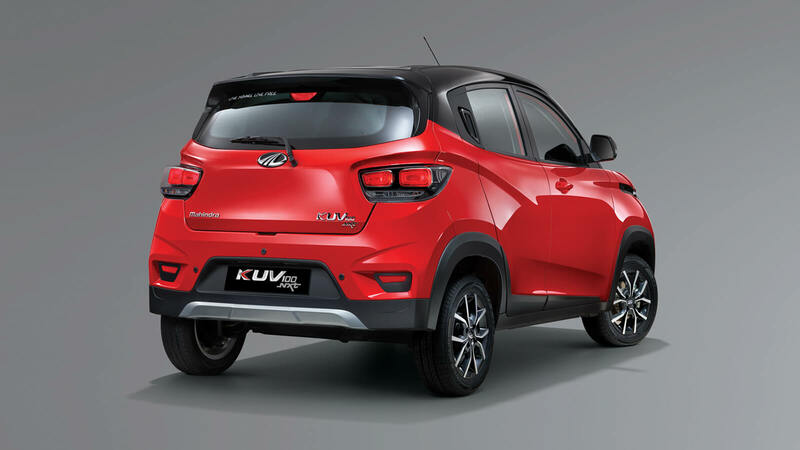 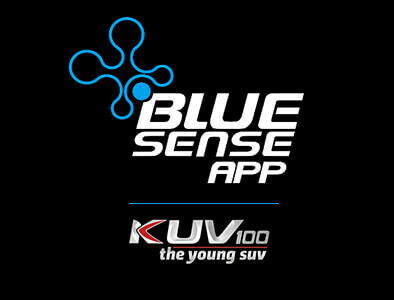 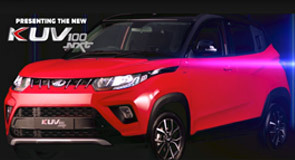 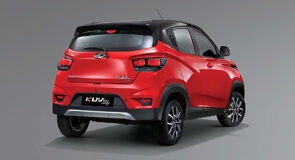 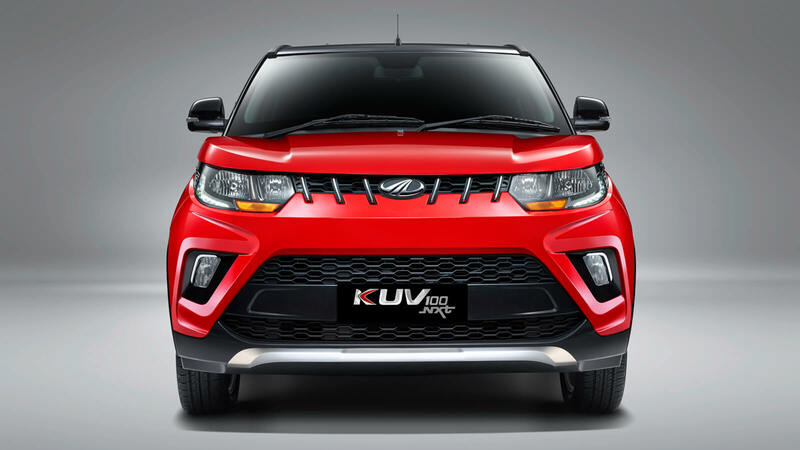 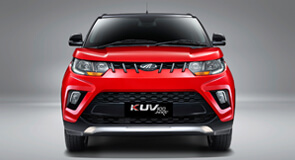 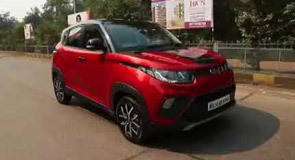 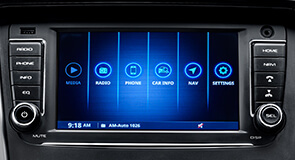 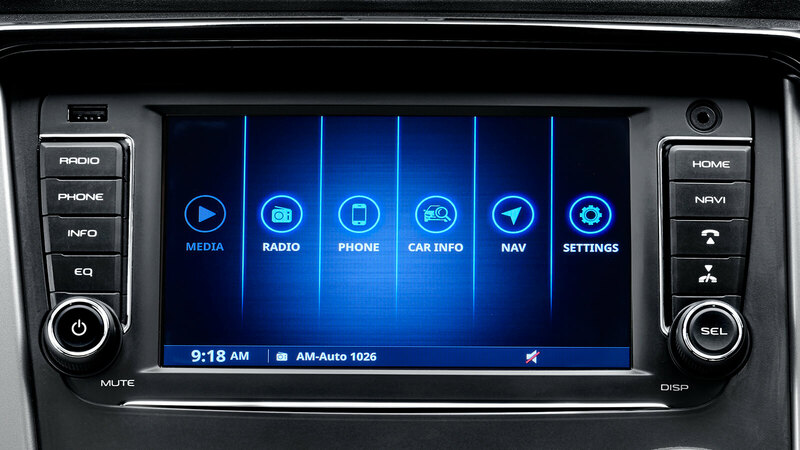 Presenting the New KUV100 NXT!